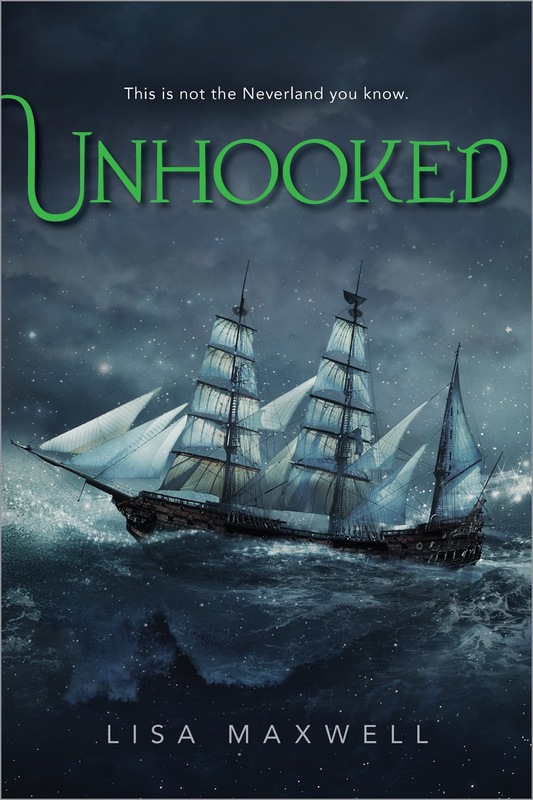 Today Lisa Maxwell and a few author and blogger friends are revealing the cover for UNHOOKED a YA Fantasy releasing in February 2016! 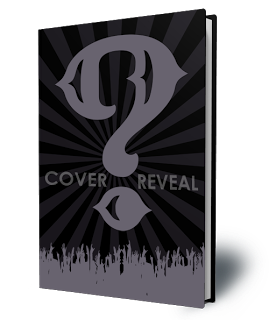 Check out the gorgeous cover and enter to win an awesome book pack and an ARC of UNHOOKED! brought to an island inhabited by fairies, a roguish ship captain, and bloodthirsty beasts. build for herself. Gwen’s only saving grace is that her best friend, Olivia, is with her for the summer. right things and the captivating pirate who promises to keep her safe. all along. But can she save Neverland without losing herself? Lisa Maxwell is the author of Sweet Unrest, Gathering Deep (Flux, Fall 2015) and Unhooked (Simon Pulse, Spring 2016). When she’s not writing books, she’s an English professor at a local college. She lives near DC with her very patient husband and two not-so patient boys. (1) winner will receive Sara Raasch’s books, Snow Like Ashes & Ice Like Fire. Ellen Oh’s books Prophecy & Warrior. 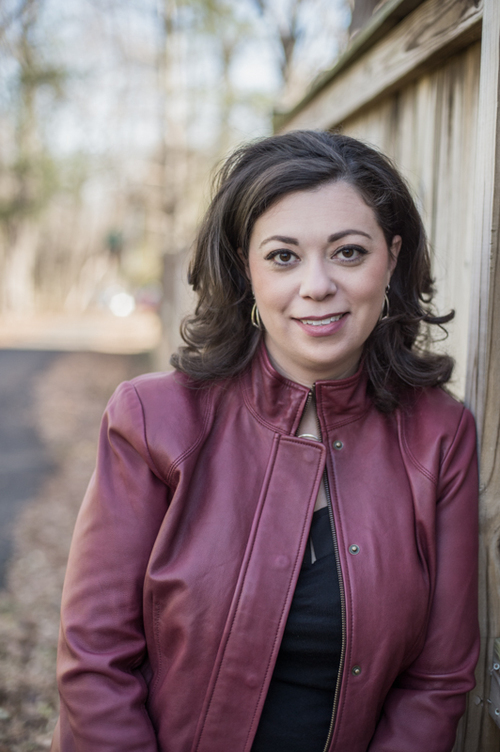 Christina Farley’s books Brazen & Silvern. AND an ARC of Unhooked! US Only.